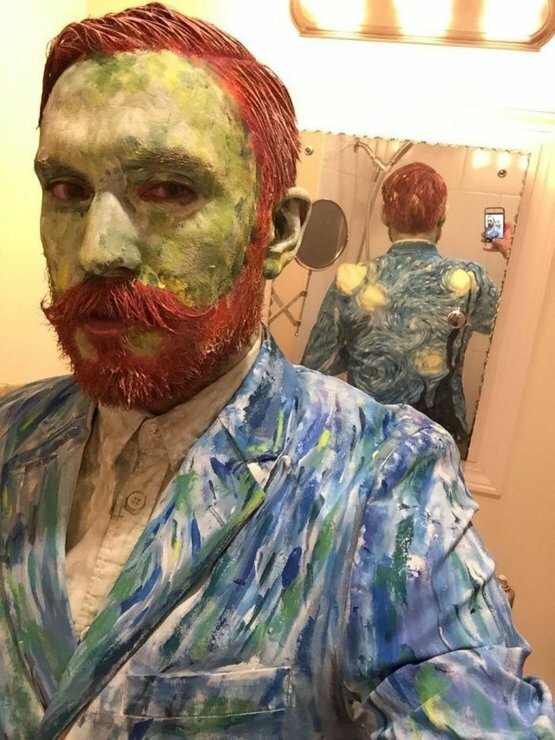 "Van Gogh halloween outfit" was added to the Trending Top 100 list on February 10, 2019 from Reddit at rank #38. 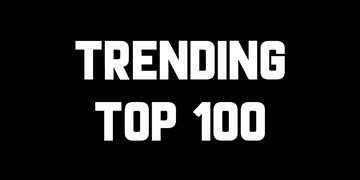 On February 10, 2019 this post peaked at #38 on Trending Top 100. 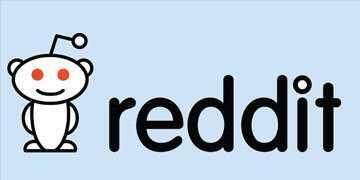 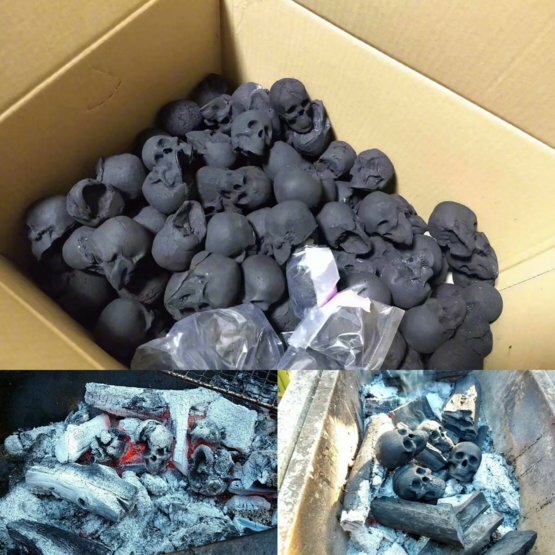 This post also reached it's highest position at #10 on Trending.com's Top 25 Reddit list on February 10, 2019. 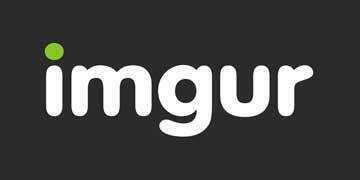 Check back to see if "Van Gogh halloween outfit" from Reddit reappears as a top post on Trending.com. 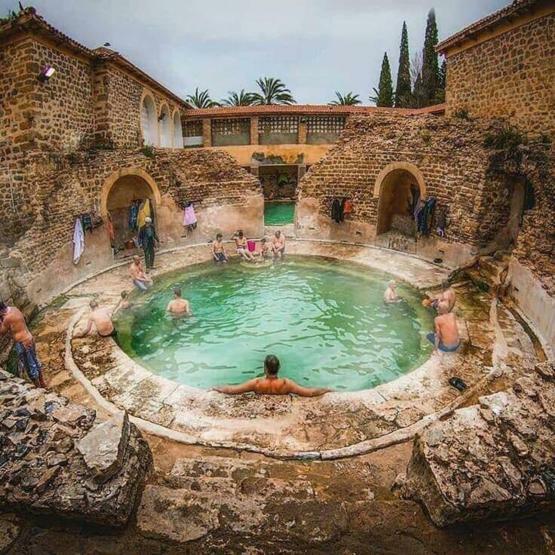 2000 year old Roman bath still in use in Algeria. 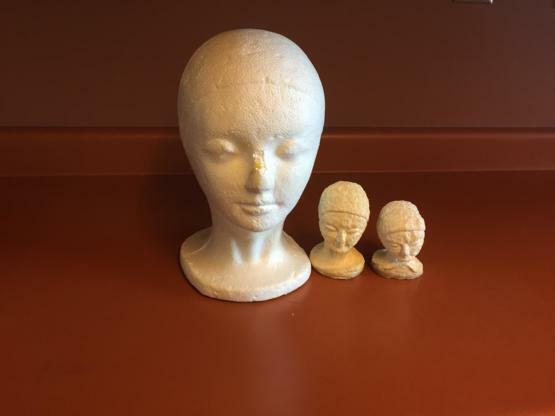 Three identical styrofoam heads. One untouched, one taken to a depth of 1000 feet, and one taken to 2000 feet.